Our prayers are with the family of Hector Diaz (35) who was shot yesterday at 1AM in the lobby of his building at 320 Menahan St (cross street Wyckoff Ave) and died hours later at Elmhurst Hospital Center. 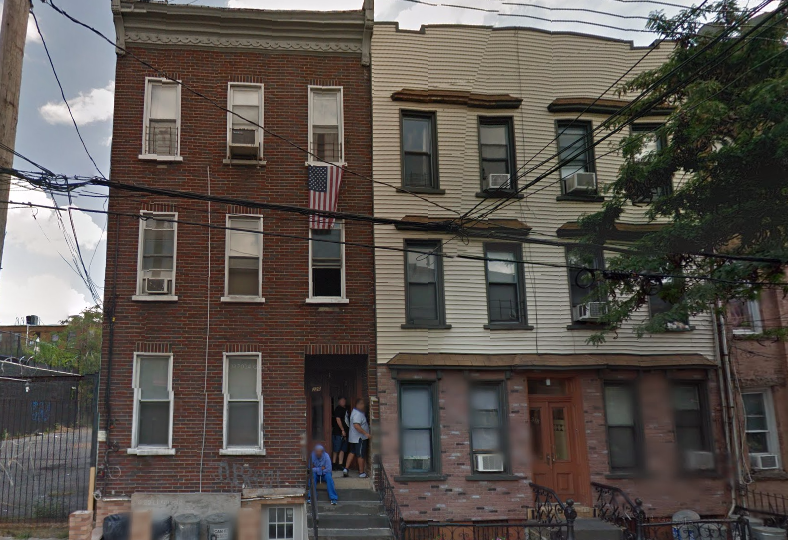 A father of two, Hector Diaz lived in a second floor apartment. His neighbors and girlfriend told the New York Times that Mr Diaz had previously tried to chase away people who were trying to to break into the building recently, and on Wednesday he thought they came back. He was shot through the glass of the door leading to the building’s lobby. The cops say that the motive remains unclear. No arrests have been made so far according to the NYPD.